J Ellen (A.K.A. 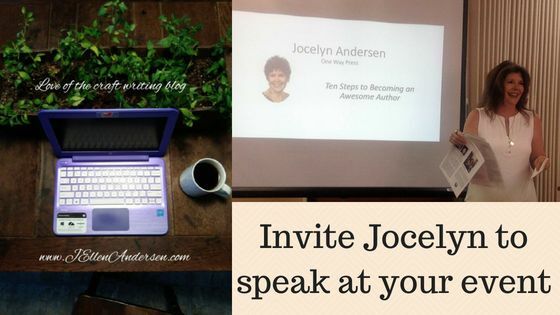 Jocelyn Andersen 😄) will be presenting her, "10 Steps to Becoming an Awesome Author!" 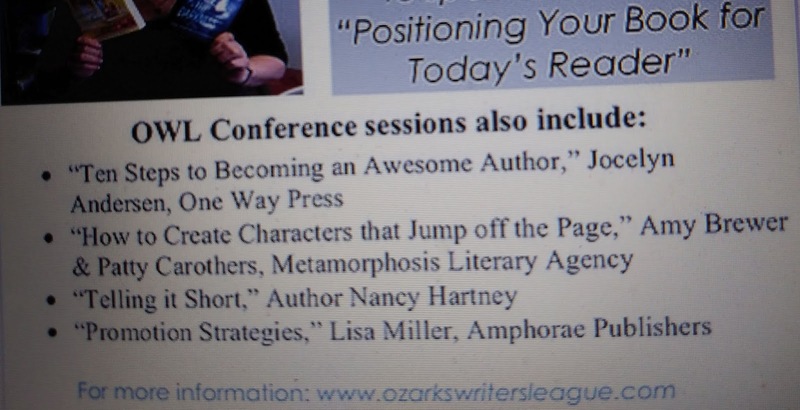 at the Ozark Writers League Conference in Branson, MO on August 18, 2018! If you can't make it for her educational, motivational & inspirational (no kidding!) talk, you'll miss all the extra's, but be sure and get her hand-out by subscribing to Novelist Press updates (sidebar).